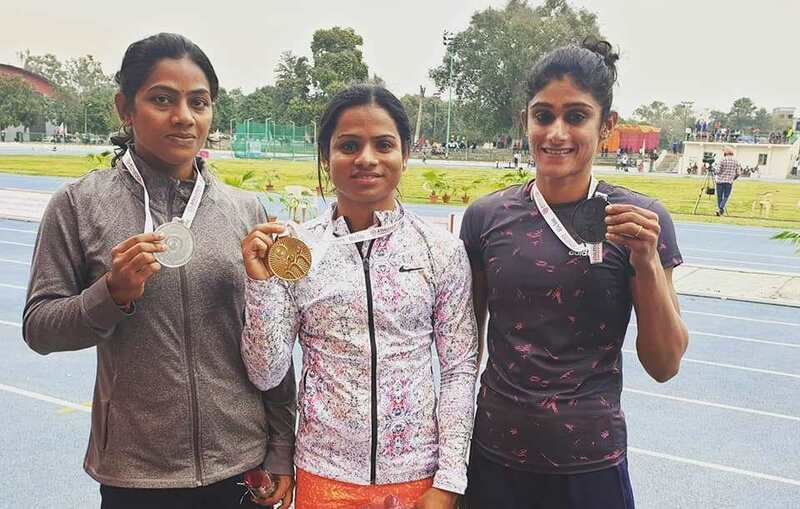 Patiala: Asian Games silver medallist Dutee Chand won her second gold after winning the 100-metre sprint at the 23rd Federation Cup National Senior Athletics Championship here on Monday. 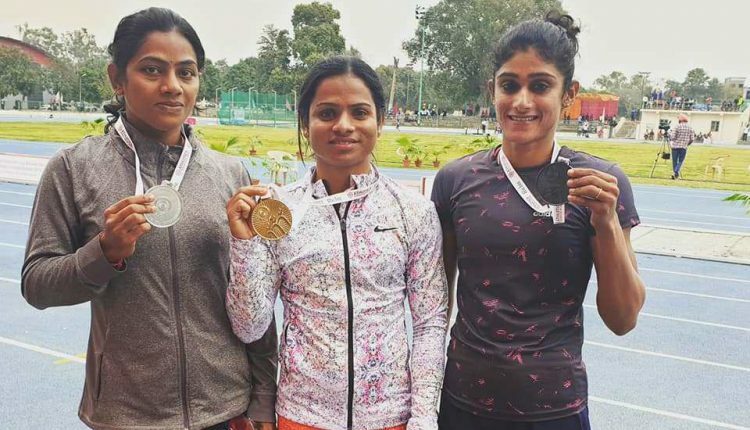 The ace sprinter from Odisha clocked 11.45 seconds, her personal best this year, to win the yellow metal in the 100-metre sprint in the mega event. Odisha Chief Minister Naveen Patnaik congratulated the sprinter for her remarkable achievement . Chand also took social media to share her victory today. clocking 23.35 seconds, in the Championship.